Stickers are a great way to advertise your company's products and services whether it is on a box, food packaging item, envelope, window, car window, bicycle frame, van, scaffolding, clothes, machinery, electrical appliances, walls - in fact on anything that's legal. When a recipient receives and uses one of your personalised stickers is won't seem like advertising, it's a sign of approval of your brand or support of your cause - a strong endorsement. 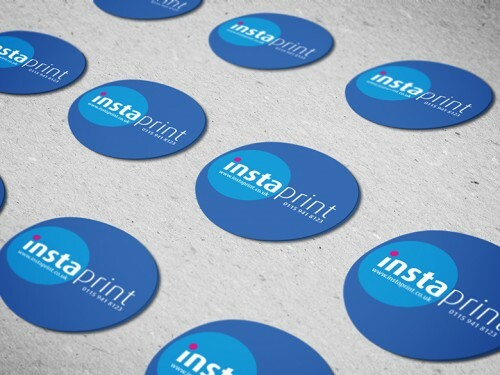 Instaprint offers high quality sticker printing and custom labels at great prices. Using our services you can create custom stickers or labels to your exact requirements. Our website offers a simple way to order both circle stickers and rectangular stickers online, but if you need something more specific please don't hesitate to contact our team. By processing an order for stickers or labels on our website you can view instant pricing and upload your own artwork reading for printing. 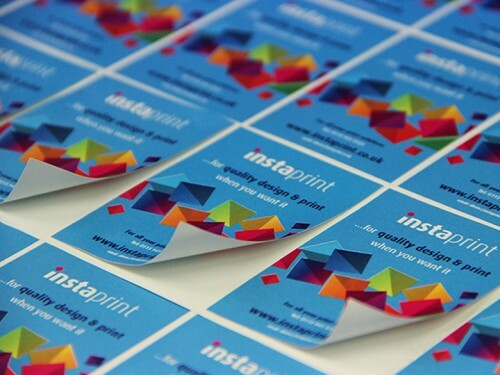 Our clear pricing structure makes Instaprint ideal for both small and large scale sticker printing orders. Stickers are provided on A4 sheets, with orders starting from just 5 sheets. Not matter how many stickers you order be rest assured they will all be supplied at the highest quality. The best part of sticker or label printing is that it doesn't just need to be part of a giveaway. They are also a great way to add branding to any product packaging or help you identify personal or company items. 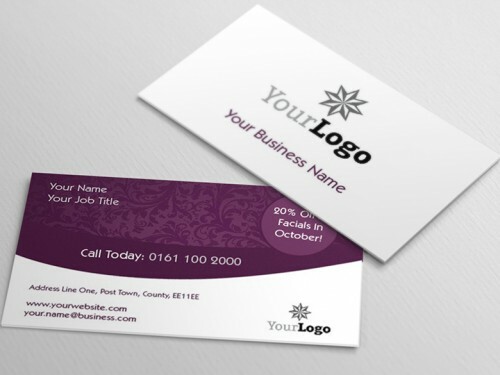 Nothing is better than attracting attention to a sale or special promotion that an eye catching sticker or label. It makes your offers look genuine and won't be around for ever. When running your next product discounts why not add a professionally designed sticker to the product to engage your customers? A call to action is a way of telling potential customers what you want them to do - why not trial this with your next order of custom stickers? A few examples you could include are: Pick Me Up, Buy Me, Touch Me, Look Inside - we're sure you can create something engaging to benefit your business. So you've created a fabulous product and selected the type of packaging you want to use? All you need now is a bespoke label or sticker which can be printed and added in no time. To order custom stickers simply place an order online and upload your sticker design or contact our team who will be delighted to answer any questions. Remember when ordering circular or rectangle sticker printing that it's a stamp of approval. Taking advantage of all the benefits is a relatively inexpensive way to boost your offline marketing efforts.